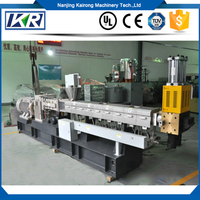 To ensure the plastic pelletizing equipment can keep normal operation, you need get its accessories ready just in case. 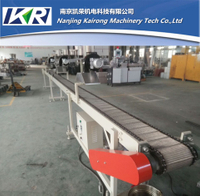 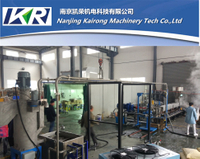 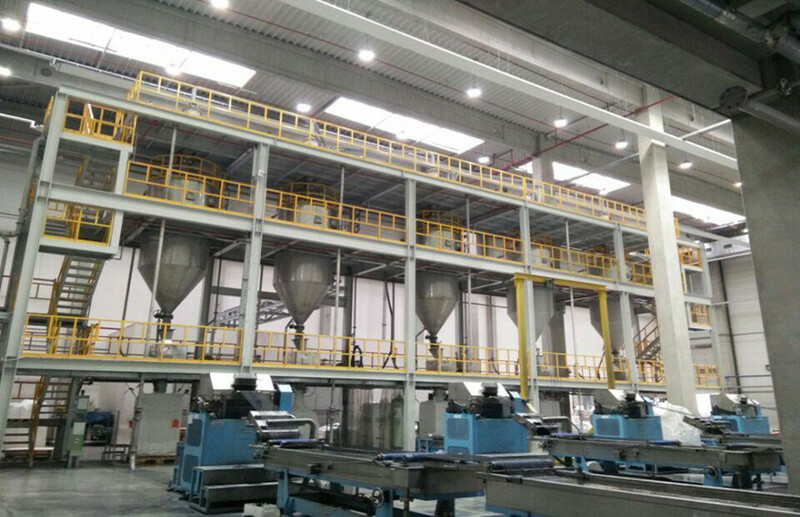 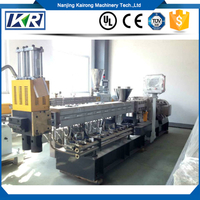 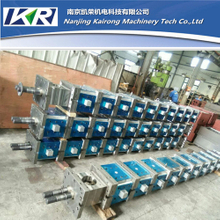 I know you must don’t hope the machine production efficiency be reduced as your pelletizing equipment on the blink, so to prepare the screw barrel, components and accessories is necessary. 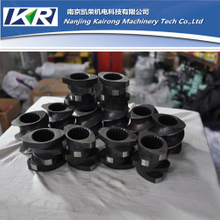 Many of our barrel screw and barrel are universal, so won’t result in waste. 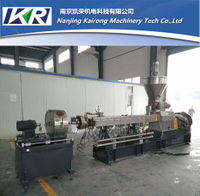 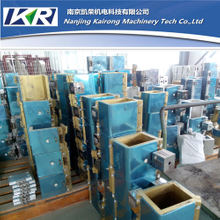 The extruder accessories are all made of the best raw material, it can support of your extruder and ensures it can runs normally. 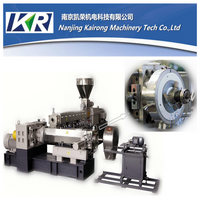 If you can’t find the extruder accessories that you need, you can contact us and we will provide you the best components and service.